Hello everyone! I'm finally back from my week long camp and trip. Missing out on so much of work but well, it's December after all. Everyone deserves a break after a year long of working. 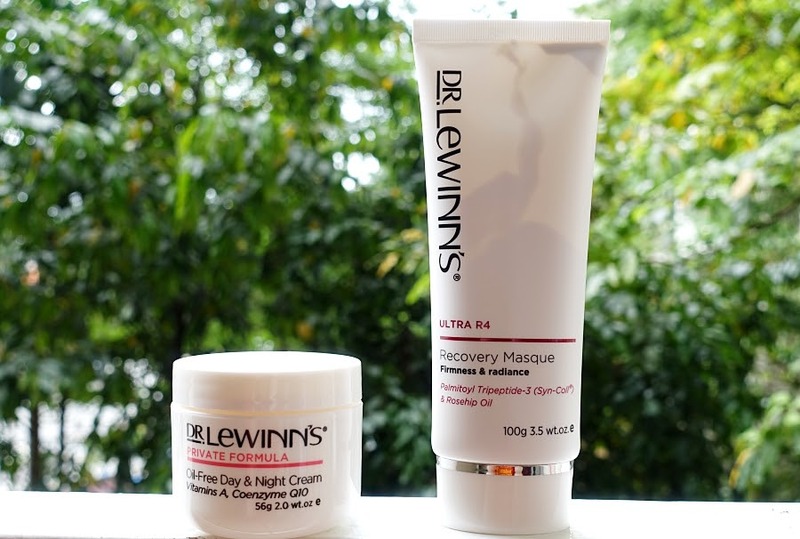 Anyway, I'm here to review the Dr. Lewinn's skincare products that I received a month back. I have the Dr. Lewinn's Private Formula Oil Free Day and Night Cream and the Dr. Lewinn's Ultra R4 Recovery Masque. They claim to be the No.1 premium skincare brand in Australian pharmacies, that statement intrigues me which made me agree to trying this product out. If you are too lazy to read, don't worry, I have a video review below for you to watch. 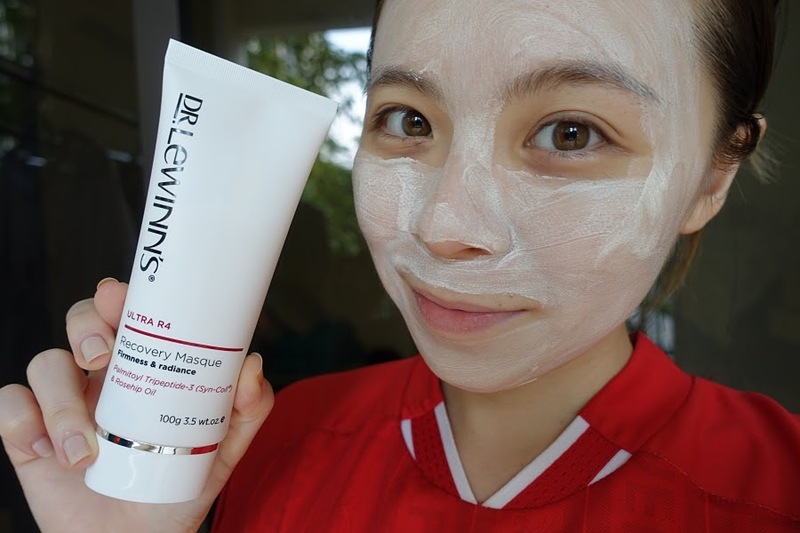 I speak mostly from my own opinion and preference, thus if you are interested to read more about their ingredients or detailed information of these products, do check out TNS SkinLab Malaysia website. Do subscribe for more videos! So when I first opened this moisturiser, I was in complete shock to be honest. It's definitely not what I expected from a moisturiser, it's in mustard yellow and smells weirdly sweet to me. Not a very good start as I'm already judging the cream. Of course, still I put it on my skin. 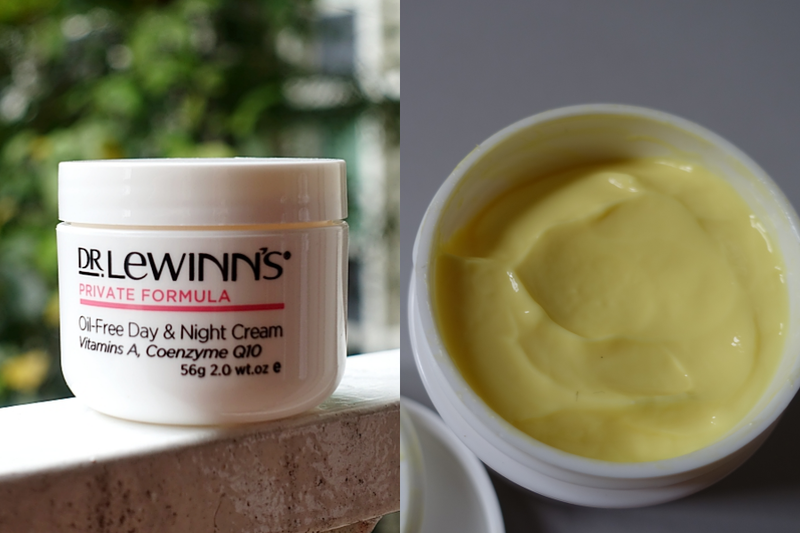 It absorbs so well into the skin, it doesn't leave any sticky residue, it's the best oil-free moisturiser I've tried that actually is pretty close to oil-free yet still managed to hydrates my skin well. It doesn't break my skin out or irritates my skin in anyway. As much as I'm not the biggest fan of the colour and the smell of this product, I highly recommend this to those oily skin people that are truly looking for an oil-free product. 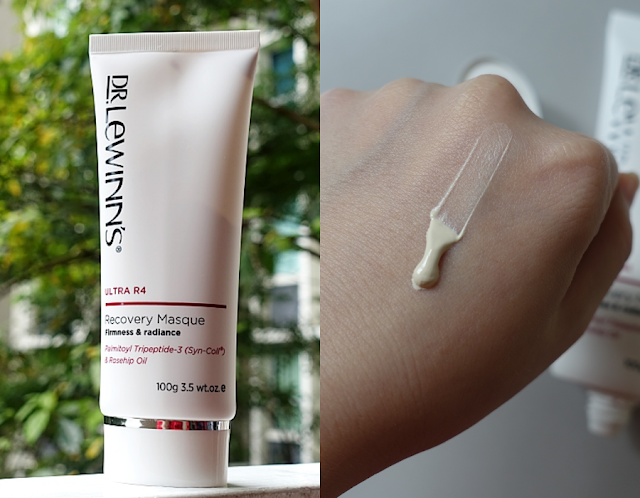 It comes out as a paste but it smooths out really easily for an even layer of mask. The scent though... I seriously think it has an overpowering rosehip scent that's not completely unpleasent but it's just a little strong for my liking. I think some might like this scent, just not for me as the scent stays on throughout the masking process. It dries down to like a mud mask and washes off really easily. It doesn't feel moisturising after removal but definitely feels firming on my skin. Radiance, not so much, at least not on the first try. You'll probably need to use it a few more times to see if it helps with radiance as it does strips off the dead skin cell on your face to reveal your natural healthy skin. 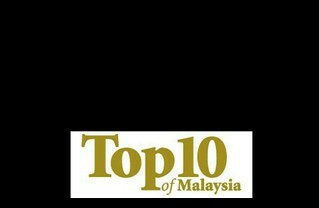 For more information on the products, do visit TNS SkinLab Malaysia website. You may also purchace these products from there.